The next Pattaya City Expats Club (PCEC) meeting will be held on Sunday, April 6. Everyone is warmly welcome. The speaker will be Club member Nathan Russo who will be talking about his two recent adventures: Celebrating the Tet Holiday with a Vietnamese family in the Mekong Delta; and meeting Didar Hossain, a garment factory worker in Dhaka who pulled 34 people out of a factory collapse, 3 of whose limbs he had to amputate. The Club meets every Sunday morning at the Tavern by the Sea restaurant located on the north end of Beach Road (part of the Amari Orchid Resort). The program starts as usual at 10:30 a.m. with a buffet breakfast available from 9 to 11 a.m.
Pattaya Soul Club will be holding its next charity music night on Friday, April 4 at the Lion Pub on Soi 17 (between Pattaya 3rd Road and Thepprasit Road). Entrance of 400 baht will include a free-flow of wine, San Miguel beer and Brunty’s Cider between 8 p.m. – 10 p.m. (or until stocks last). All proceeds from the event will be donated to the Take Care Kids charity. For more information or tickets, go to www.facebook.com/PattayaSoulClub. On Saturday, April 5 from 09.30 to 13.00, Green Pattaya will clean Cosy Beach next to the Varuna Yacht Club in South Pattaya/Pratamnak. 70 children and staff from Child Protection and Development Center and students from Thai Chinese International School have already confirmed they are to take part. This is a perfect opportunity to bring your children and involve them in giving back to the community. Water, soft drinks, health fruits snacks will be provided for all volunteers. For more information, go to www.facebook.com/GreenPattaya. The Silpakorn Summer Music School (SSMS) Orchestra will play a program of classical works featuring music by Richard Strauss, Wagner, Smetana and M.L. Usni Pramoj at Tiffany’s show lounge starting at 2 p.m. on Saturday April 5. A portion of the proceeds will be donated to the Hand to Hand Charity, one of the charity projects of the Pattaya International Ladies Club. Tickets cost 400 baht and 600 baht and are available from Tiffany’s on Second Road in north Pattaya. 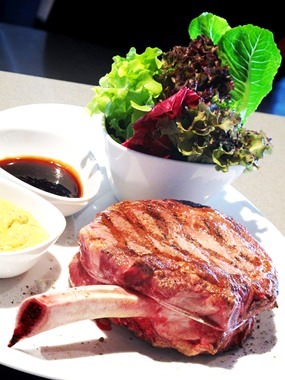 Bistro Night at Pullman Pattaya Hotel G.
‘The Meat Lover’s Pizza’ at Havana Bar & Terrazzo. Havana Bar & Terrazzo at Holiday Inn Pattaya is well known for serving home-style Italian cuisine such as signature pizzas: This month try the savoury variety of premium meat toppings such as crumbled pork sausage, grilled bacon lardons, sliced ham and Tuscany salami served on crispy pizza bread at only THB 395 net. 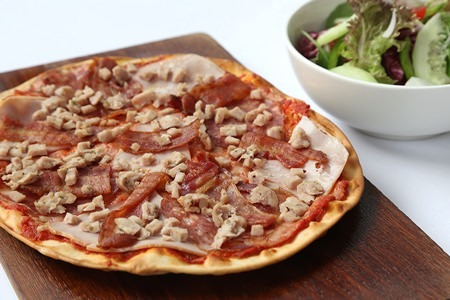 Experience ‘The Meat Lover’s Pizza’ and receive 50% discount from 3.00 p.m. – 5.00 p.m. daily. 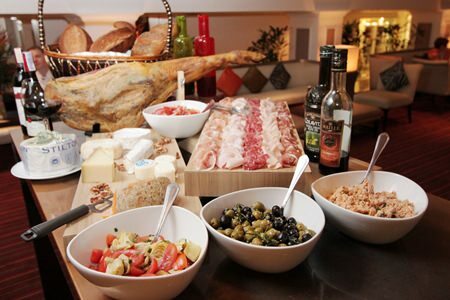 Antipasti, salads, pastas and Thai dishes are also available. For more information or reservations, call 038 725 555. The fields of Rice @ Oasis restaurant. 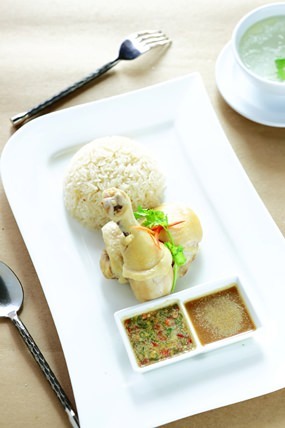 Throughout the month of April 2014, “Oasis” restaurant invites you to join “The fields of Rice”. A traditional pork Japanese rice dish called “Katsudon” will be on offer as well as Singaporean chicken rice and a deeply tasty rice soup containing chicken, shrimp and chorizo cured sausage. Prices start at only THB 250++ (subject to service charge and VAT). 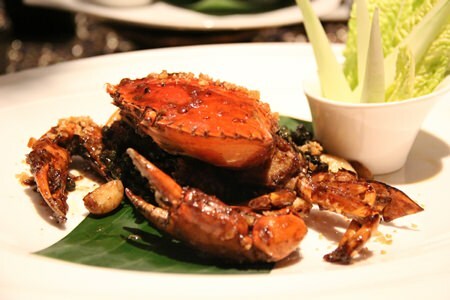 “Oasis” Restaurant is located in the lower main lobby near the water park at Centara Grand Mirage Beach Resort Pattaya. Open daily from 06.00-23.30hrs. 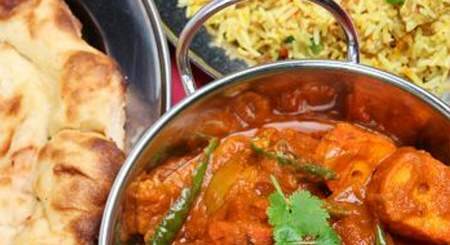 Reservations call 038 301 234 ext 4260-61. Spring Lamb at Acqua restaurant. 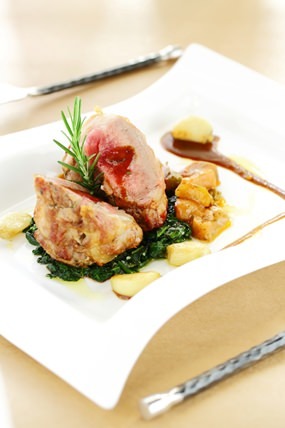 Throughout the month of April, “Acqua” Italian restaurant will be featuring Spring Lamb dishes such as broiled lamb cutlets with salsa of tomato, anchovy and rosemary and oven roasted lamb fillet rolled with colonata lard on spinach plus cannellini beans. Pasta dishes include a speciality fettuccini pasta with a shoulder of lamb ragout and a lamb ravioli with potato and pachino tomato salsa. Prices start from THB 690++ (subject to 10% service charge and 7% VAT). Acqua Italian restaurant is located in the Main Lobby of Centara Grand Mirage Beach Resort Pattaya, and opens daily from 18.30-22.30 hrs. Call for reservations, at 038 301 234 ext. 4266. Silverlake Vinyard will welcome back the Dutch “Kings of Swing”, the world famous B2F (Big To The Future) band on Friday, April 25 for an evening of great food and musical entertainment. 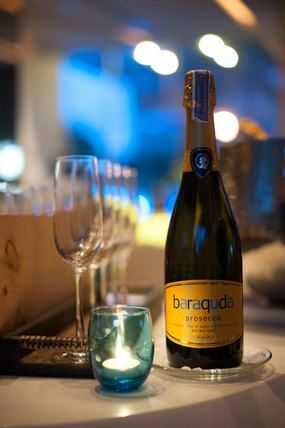 Pre-dinner drinks will be served at 6.30 p.m. and dinner starts at 7.00 p.m. The band will make their appearance on stage from 8 p.m. 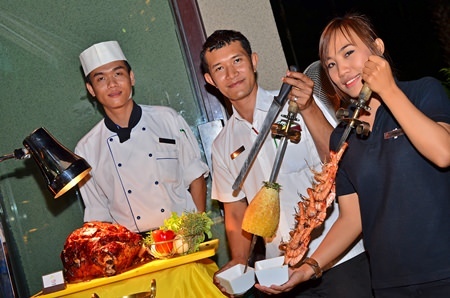 Admission price for dinner and show is 1,300 baht per person. For more information and reservations, call 089 896 5166 or go to website: http://www.silverlake vineyard.com/Silverlake01/Welcome.html.